2 grocery stores, both locally owned. The only chain store I could see was a Dairy Queen, which look like it’s been in business since the 60s. Several gas stations, but locals directed me to the locally owned one. I mean, a local owns the stations and produces the gas. Very little signage that looks younger than 1980. So, in other words, not Santa Fe. The town and then the scenery east of Marfa made me understand why city people are moving there. The landscape on the road up to I10 fulfilled every expectation I had for endless range and infinite skies. I couldn’t tell where the blues left off from the greens. After about 6 hours of driving, I reached the Texas hill country. Meh. The Sierra foothills are prettier. Not my landscape aesthetic. 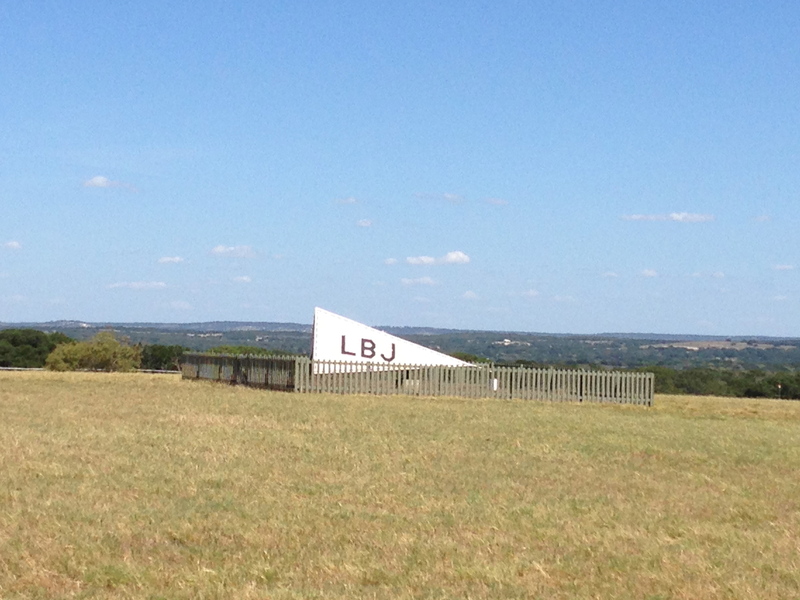 But I did happen to pass the LBJ Ranch and so in keeping with the Civil Rights Heritage part of this trip, I include this photo. Someone mentioned that yesterday. I remember that segment from a few months ago. It worried me because it made Marfa seem like Santa Fe. But Santa Fe never looks like Marfa even on a slow day. 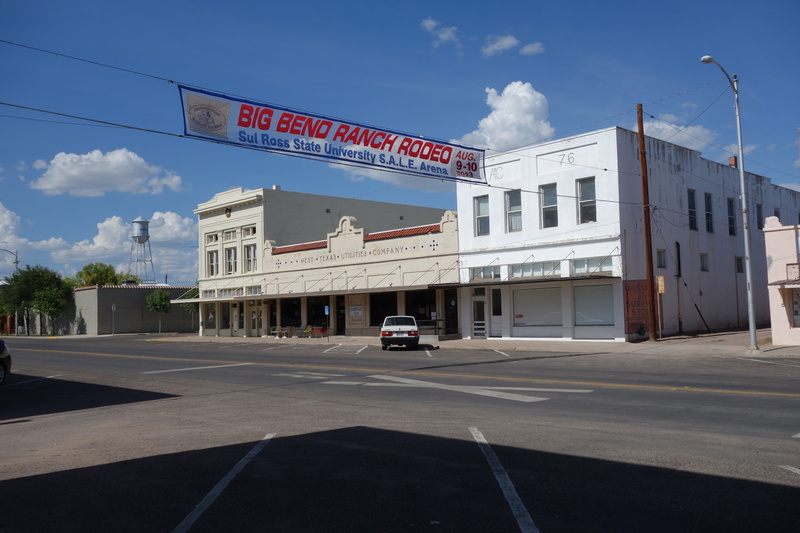 Did you accidently add an extra zero to the population count of Marfa? On 60 minutes they said two thousand live there. That would be a lot of city folk shoving their way into a small town with 3 gas stations. Yes, you’re right. Just checked it. I lost my sense of proportion, because I probably saw a total of ten people in the 20 hours I was there.